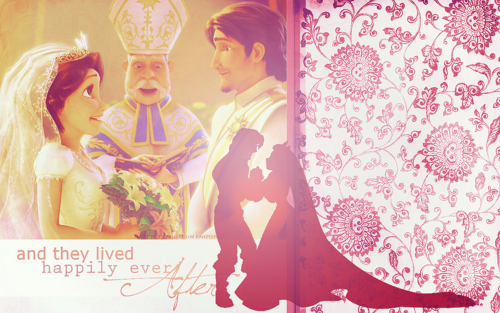 enrolados Ever After. wallpaper made por me^^. 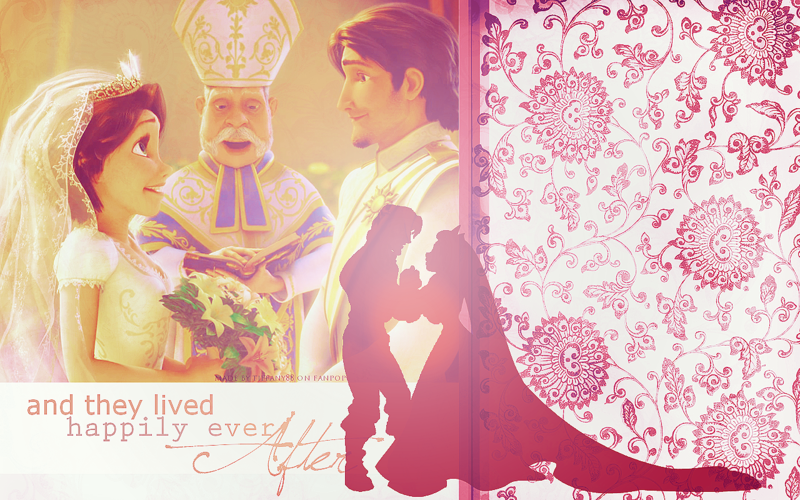 HD Wallpaper and background images in the enrolados club tagged: disney tangled rapunzel flynn. Without cake...you forgot without cake...LOL JK CUTE PICTURE!!! !